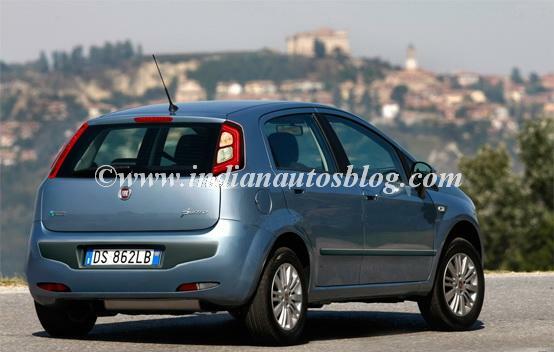 After looking at the re-styled Fiat Grande Punto Evo, I am sure many of you would question why Fiat introduced the older model in India. 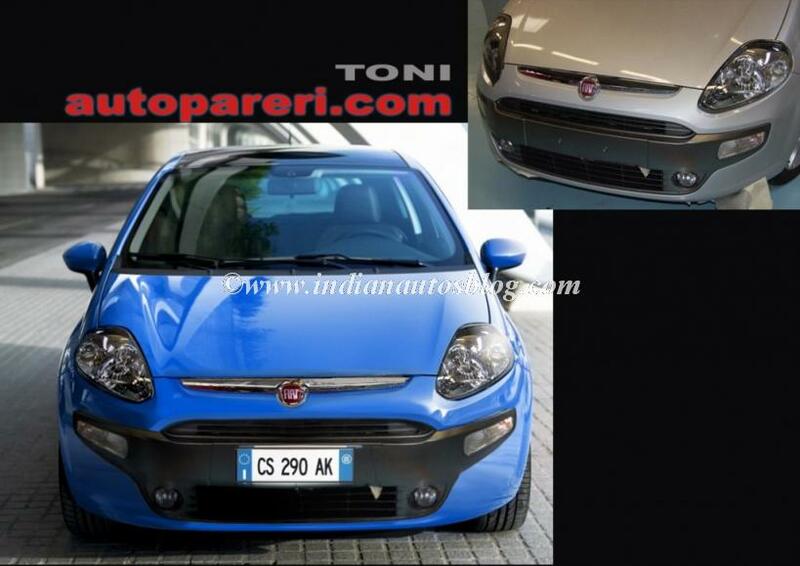 The new spy shot, for the first time, reveals the full front fascia of the car. The embedded plastic strip with the fog lamps, I'm sure, would be body colored in the high end model! The base Fiat Grande Punto Evo would have them black. The extra lamps would come in handy during an early morning fog. This technically makes it a dual bumper car, and customers would have to pay even more now to get both in body color! The Fiat dealership paint shops better be equipped for the rush. An attempt by an Italian photoshop artist has brought out the rear of the car beautifully. The only two major changes are the clear lens or partly clear lens tail lamps and redesigned rear bumper to match the front of the car. Some claim the boot lid has shrunk, we're not sure about that.